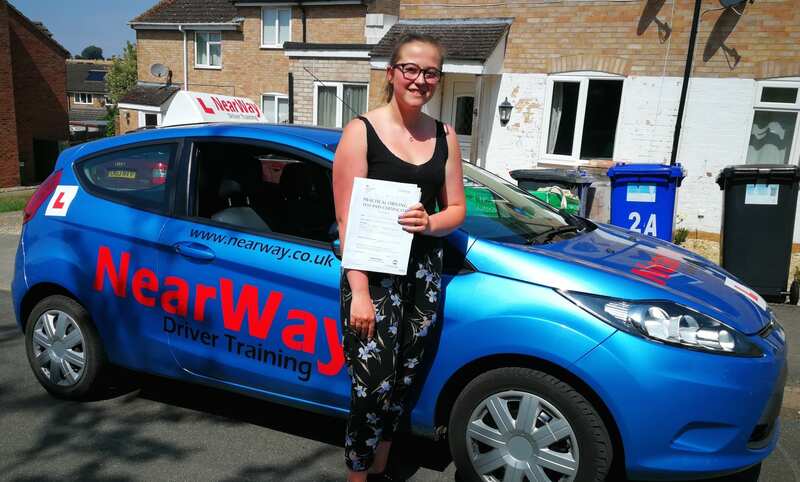 Congratulations to Anna McAllister-Little from Greatworth , who passed her practical driving test on 20th June 2016 at Banbury Test Centre on her FIRST attempt! 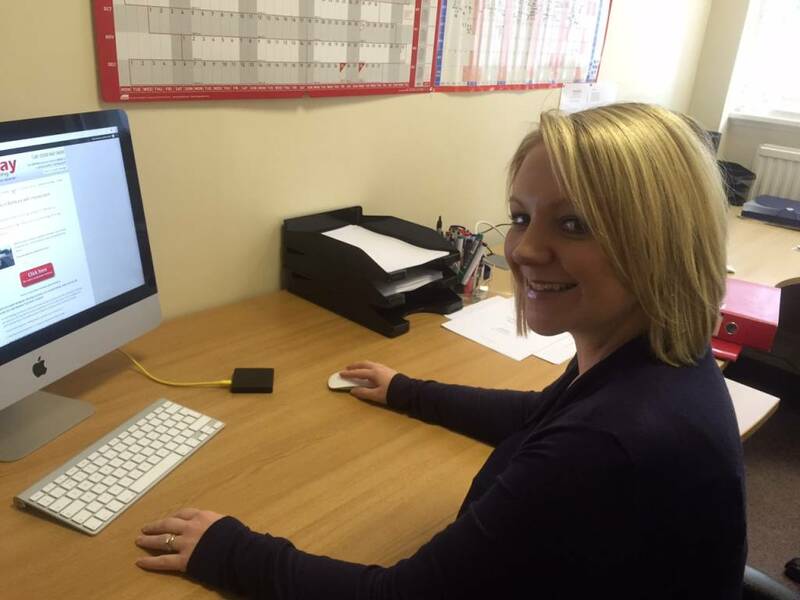 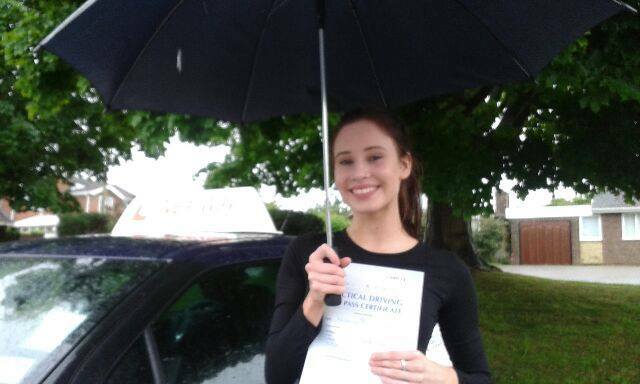 Anna put in a super drive despite the torrential rain, picking up only 3 minors. 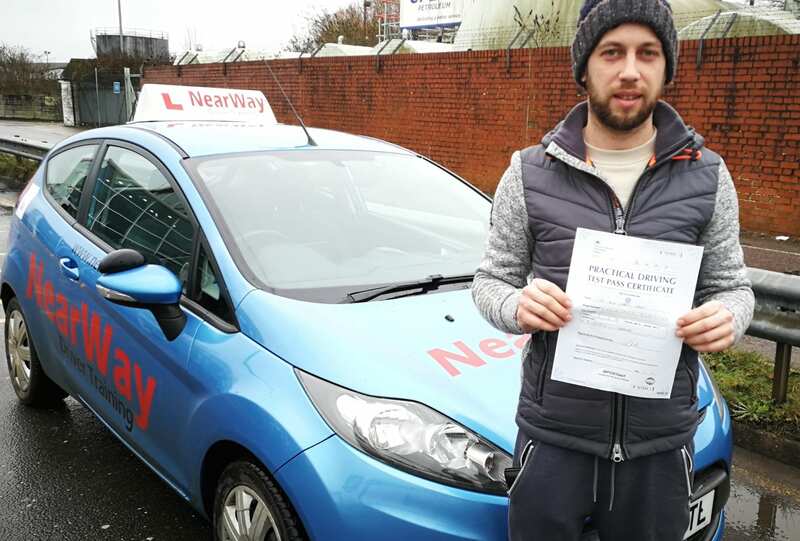 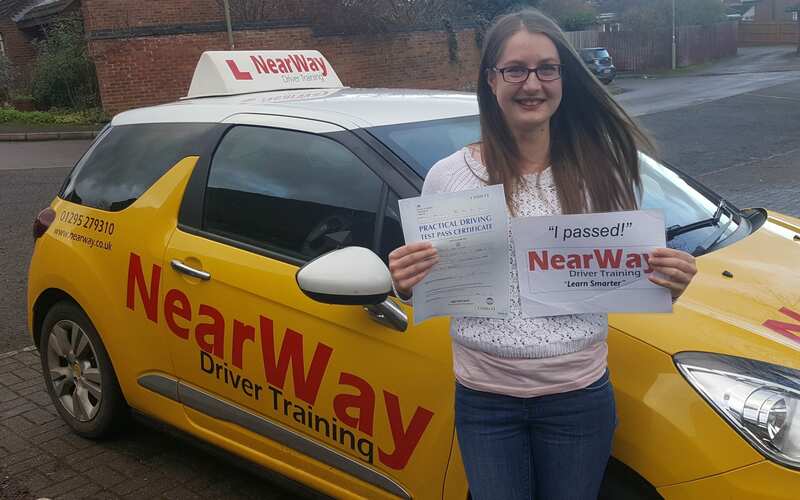 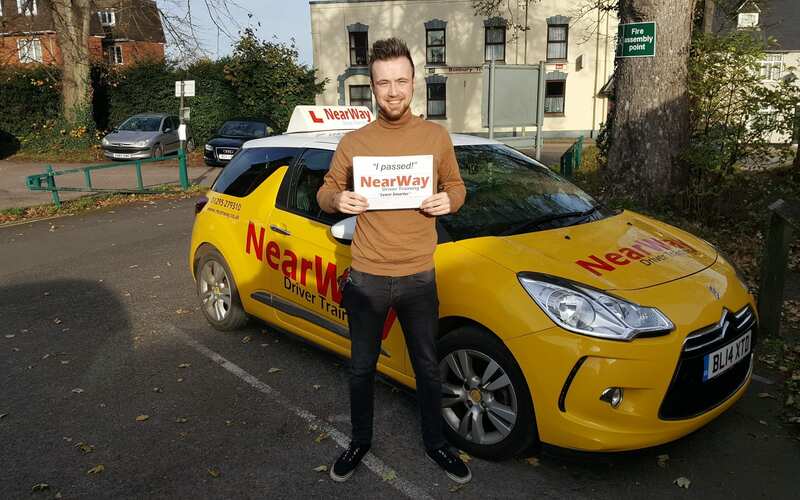 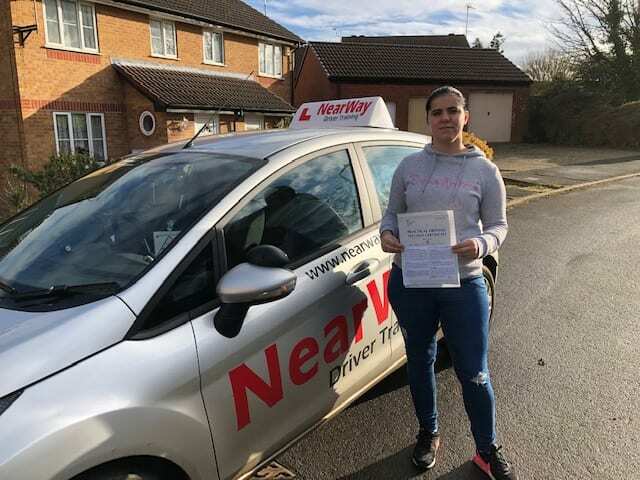 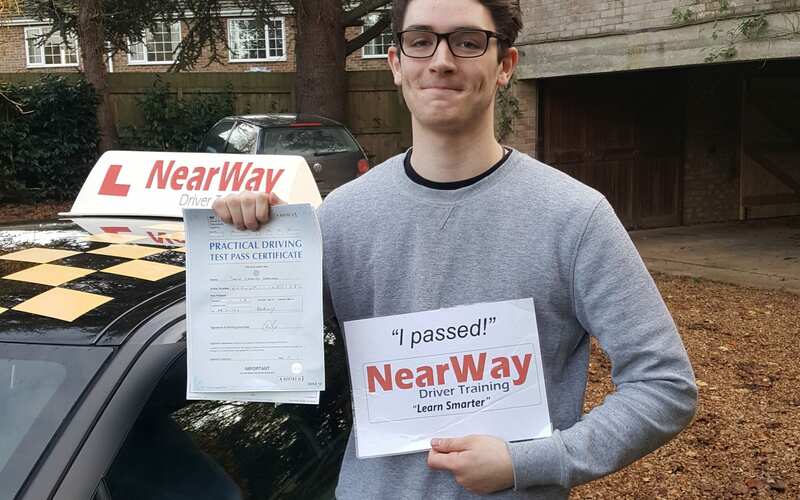 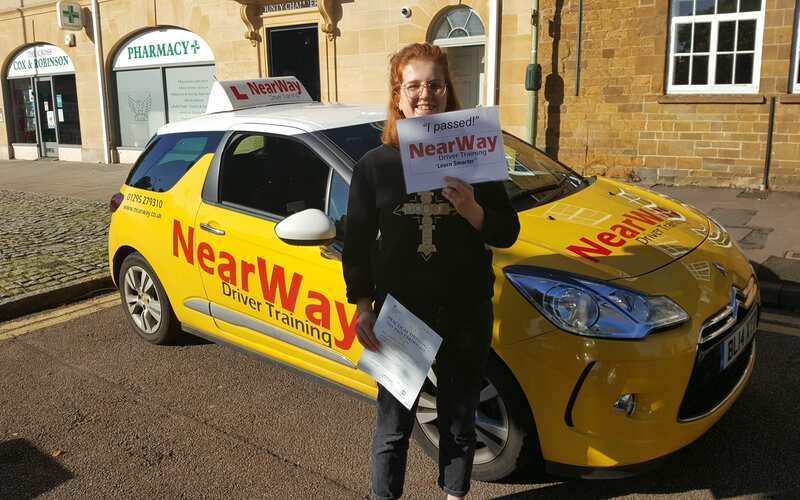 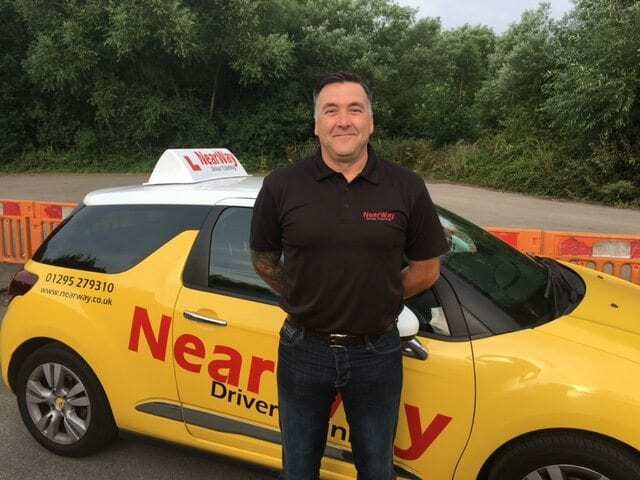 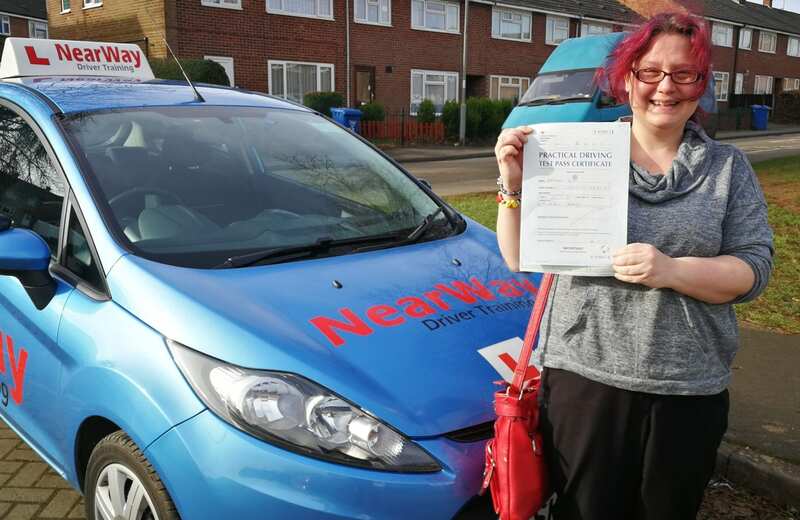 We’re especially proud of this test pass as Anna’s driving instructor was her Mum! 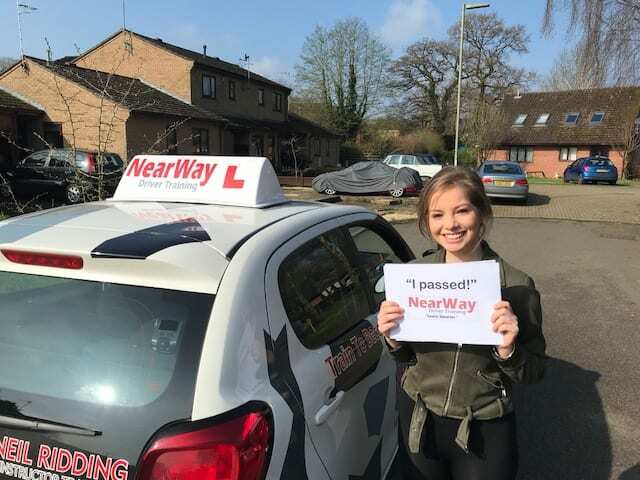 A brilliant achievement Anna, from your very proud Mum, Sally and the rest of the NearWay team.